The Sewing Labs offers progressive skills training in personal sewing, industrial sewing and quilting. The instructional units and skills are taught in phases with the intent for the participant to complete & master a phase in order to earn a Job Skills Certification. 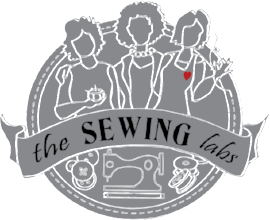 The Sewing Labs also offers sewing related classes/workshops in personal sewing, quilting and beyond to expand learning in the Legacy of Sewing. These programs are offered to all community members regardless of financial needs. 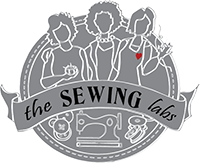 Through the generosity of our supporters, The Sewing Labs is able to offer a limited number of partial and full scholarships to programs and events. Also available are volunteer work exchange opportunities. If you are in need of a scholarship, submit this form via website. If you have questions of need other considerations please contact us directly.